On March 17th through the 19th 2017 in Medicine Park Oklahoma. Come out and celebrate the coming of spring amid cobblestone-lined streets at Park Stomp. This annual Medicine Park event features great music for the whole family including bluegrass, country, rockabilly, punk and rock. This is an event that everyone that loves music or loves historic events can come out and enjoy. Bring your lawn chairs and blankets to gather around the main stage or browse the booths of arts and crafts. All of the town’s art galleries, stores and restaurants will be open for the event, and food vendors will be available. Mark your calendar for this one-of-a-kind kickoff event in historic Medicine Park. Don’t forget to bring your family and friends to this amazing event. Heat oven to 375°F. Spray 13×9-inch (3-quart) glass baking dish with cooking spray. 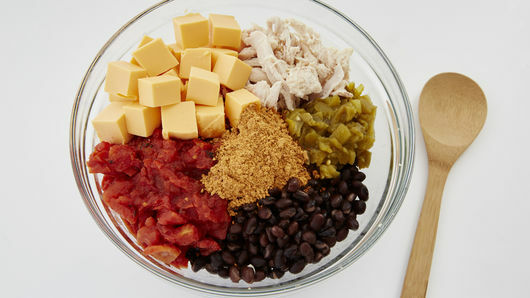 In large bowl, mix chicken, taco seasoning mix, black beans, green chiles, tomatoes and cheese cubes. Spread in baking dish. 3 Cover; bake 30 to 40 minutes or until bubbly and heated through. 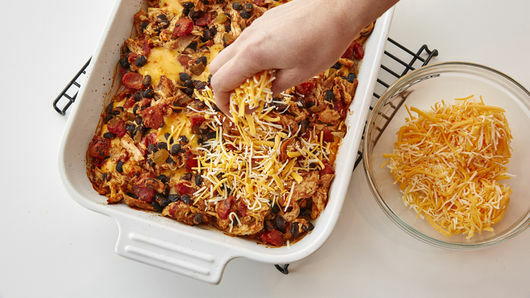 Uncover; top with shredded cheese. 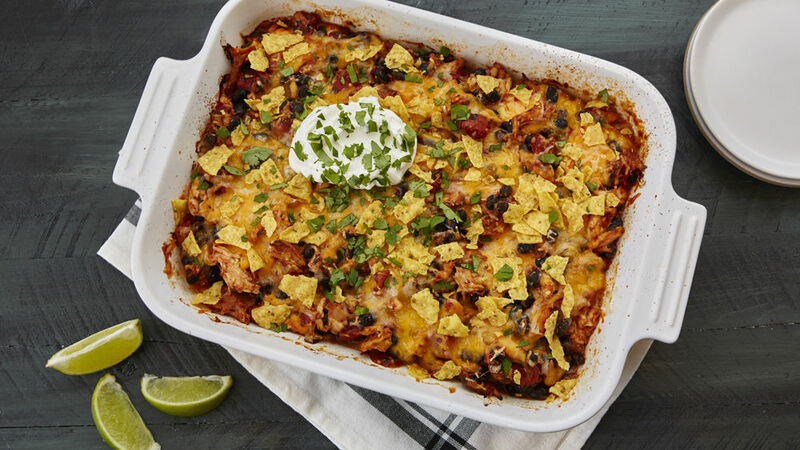 Bake 3 to 5 minutes or until cheese is melted. On January 28th 2017, there will be a 5k and one-mile run in Lawton. The race will take place at Elmer Thomas Park. All the profits from this event will go to four charities in Lawton. The charities are: Marie Detty New Directions Domestics and Sexual Violence and Stalking Services, Marie Detty Health and Family Services, Boys and Girls Club, and also Family Promises. The entry cost is 20 dollars. Each charity will have tables set up at the end of the race to provide information for their services. DR. KEITH ABLOW: What’s REALLY going on in Trump’s mind? Come out and support your Elgin Owls on Friday, January 27 in the High School Gym. Varsity Girls start at 6:30 and the Varsity Boys start at 8:30. Prices are $2.00 for students and $3.00 for adults. Pack the stands and cheer your hearts out for our Elgin Owls!!! February isn’t just the month of Valentine’s Day, it’s also the month of raising awareness for heart health. Heart disease is the leading cause of death for men and women. On February 1-28 the American Heart Association will be focusing on women for an educational movement as well as cardiovascular diseases. The theme of this event is, “Go Red for Women,” so encourage everyone in your community to wear red, whether it be on social media or talking to some of your friends. On Wednesday, January 25 our FFA ag shop and food science teams went to Tonkawa to compete. The Senior shop team placed 1st with Preston Landoll, Colby Howard, Jakob Mckenzie, and Levi Glover. The food science team did not place. The Junior shop team placed 2nd with Noah Hollars, Sea Louis, Jeremiah Gonzalez, and Conner Kendall.